There is very little known about Emelda's childhood, as she was orphaned at a very young age and was raised by an aunt and uncle. What has been confirmed is that she was an American citizen by birth, a fact that caused a fair amount of tension between herself and her in-laws upon her marriage to John. 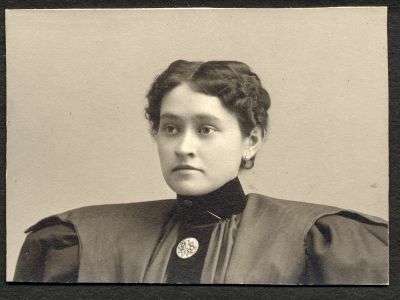 Emelda married John Alexander Jr., the second son of Robert Kerr, in 1896. John was a prosperous inventor and entrepreneur who established the Chisholm-Scott Company of Niagara Falls. After their marriage, John and Emelda purchased a summer home called Mount Vernon, which was located on a property (present day Lakeside Park) adjacent to John's childhood home. 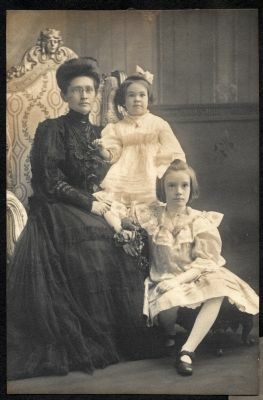 John died of typhoid fever in 1903, leaving Emelda to raise their two daughters, Hazel and Juliet. John died of typhoid fever in 1903, leaving Emelda to raise to raise their two daughters, Hazel and Juliet. 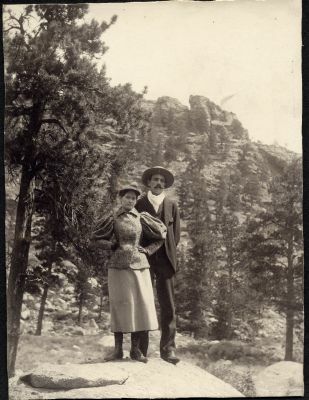 When Erchless was put up for sale by the family of Allan Chisholm in 1919, Emelda sold Mount Vernon and purchased Erchless, not wanting to see the home pass out of the family. 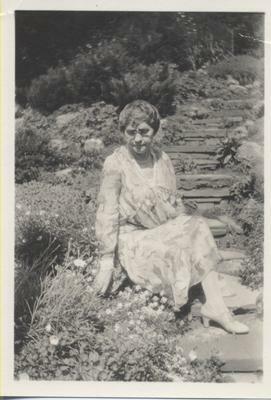 Emelda used Erchless as her summer home, and in the 1920s she made extensive renovations to the grounds and to the interior of the family home. The blueprints from these renovations formed the foundation for the restoration of the family home when the building became part of the Oakville Museum at Erchless Estate in 1991. Oakville, June 20--The death of one of Oakville's oldest families died here today. Mrs. John A. Chisholm died at her home at the age of 76. 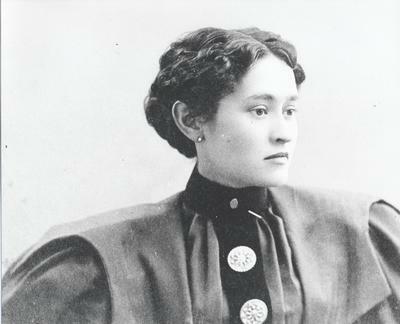 The former Emelda Beeler of Kentucky, she came to Oakville as a bride in 1896. 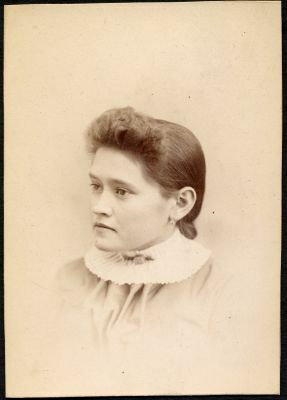 She was the widow of John A. Chisholm, who died in 1903. 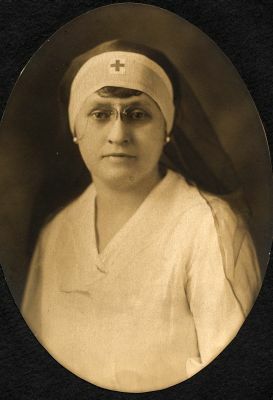 Mrs. Chisholm was very active in Red Cross work during both wars; receiving a special citation from teh U.S. goverment for her work in this regard in the First World War. She was a great music enthusiast and for 40 years maintained seats at Carnegie Hall. She leaves two daughters, Mrs. Hazel Matthews and Dr. Juliette Chisholm, both of Oakville, and three grandchildren, Nancy, Montgomery and John. 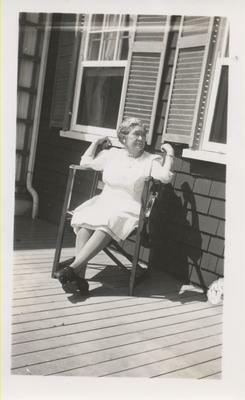 Emelda lived at Erchless with her family during the summers until her death in 1951.